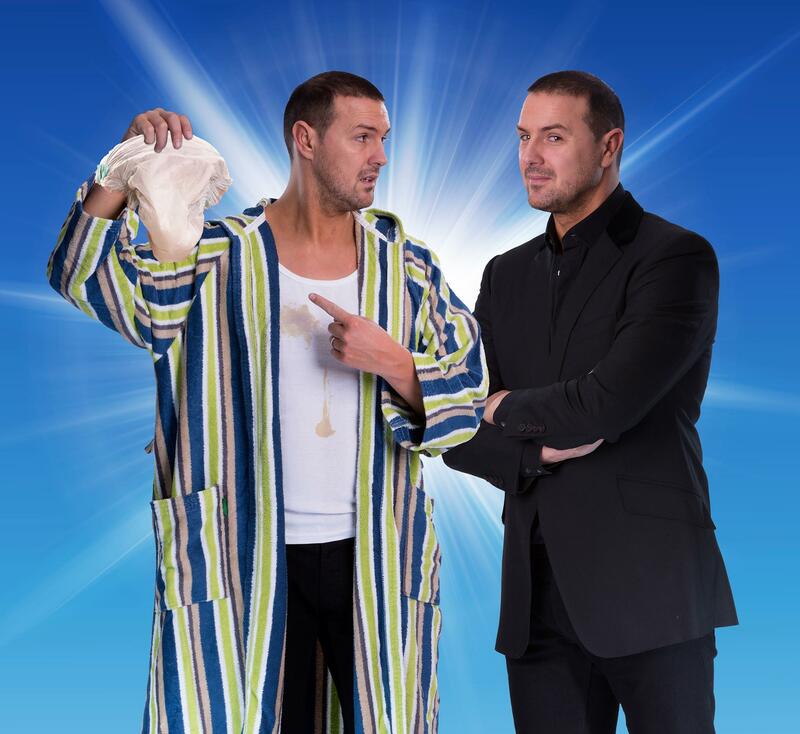 One of the country’s best-loved and most popular comedians Paddy McGuinness has announced seven new dates for his Daddy McGuiness 2015/2016 tour. The new dates include second shows at Carlisle Sands Centre and Birmingham Alexandra Theatre due to demand as well as seeing Paddy visit new towns and cities such as Buxton, Grimsby, Sunderland, Leeds and York. Starting in September this year, the star of ITV’s Take Me Out will return to his performing roots, with his first stand-up comedy tour since 2011. Tickets for the new shows go onsale Friday 6th March at 10am – all other dates onsale now.